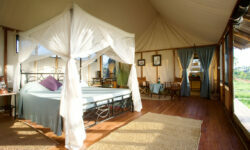 Maramboi Tented Camp is permanent luxury tents. Situated on a palm tree populated plain close to Lake Manyara with magnificent views of the Rift Valley in the background. With 40 Rooms all en-suite, Maramboi Tented Camp features 26 standard rooms and 14 suites 4 for of them with interconnected rooms, ideally for families with children. The camp has electricity from the main electric supplier, solar panels and with a generator as a backup. 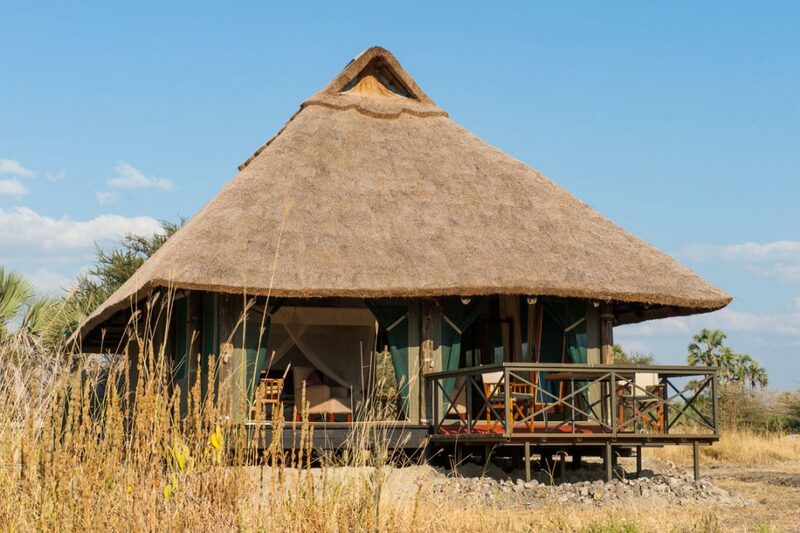 Game drives in Tarangire National Park, guided nature walks or swimming pool in the pool. 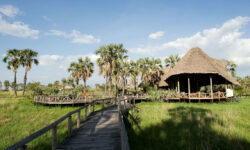 Guest can visit a boma (village) of the local Datoga or Masai people.